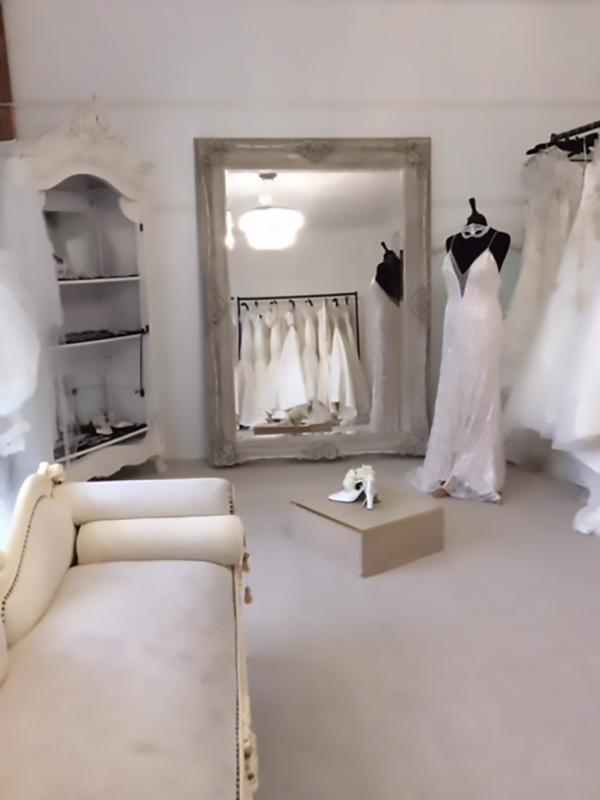 We have travelled across Europe and beyond to bring our ‘Starlets’ the very best from the top bridal fashion houses. It shows in our collection. 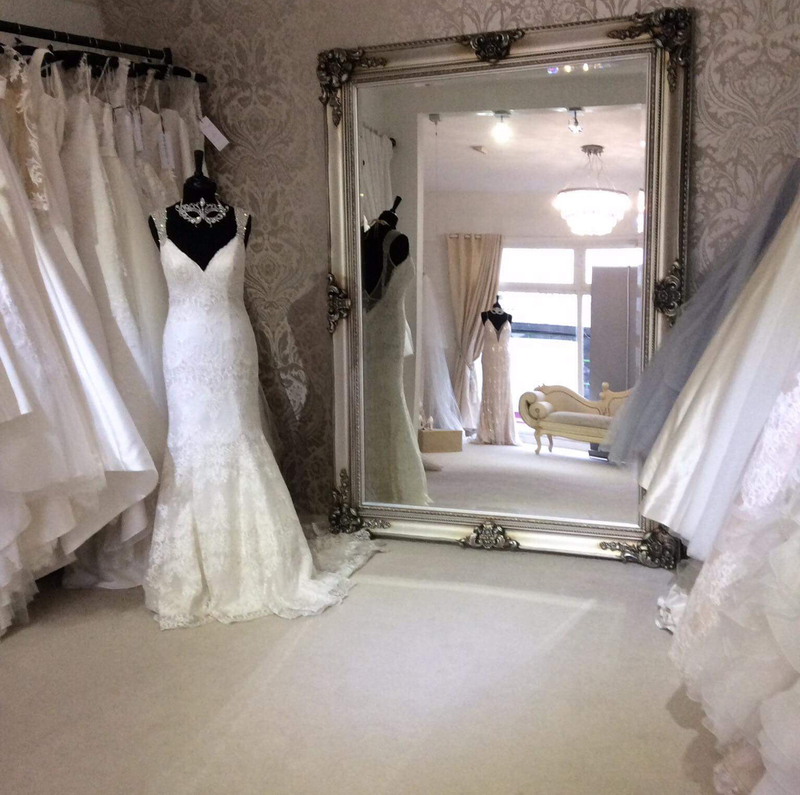 We have over 150 dresses for you to step into. 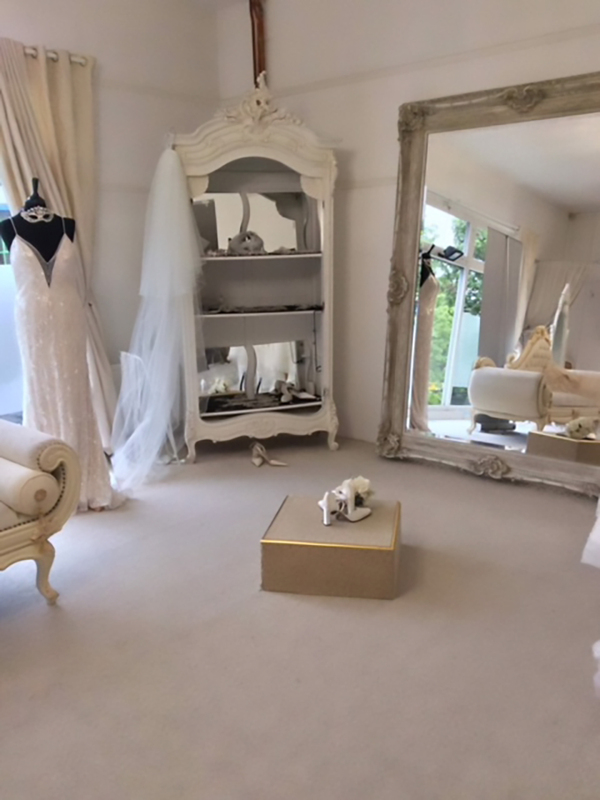 Our fitting rooms are bright and spacious with a catwalk to practice and visualise that all-important walk down towards your beloved in your perfect dress.